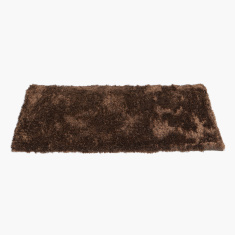 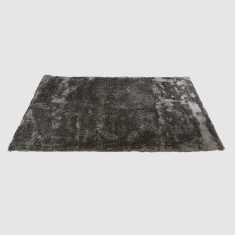 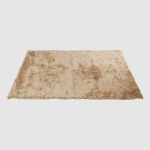 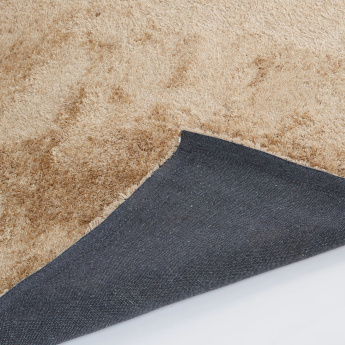 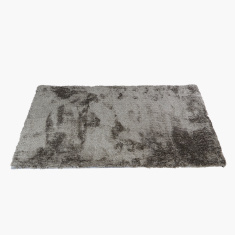 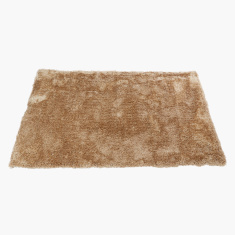 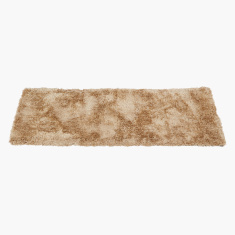 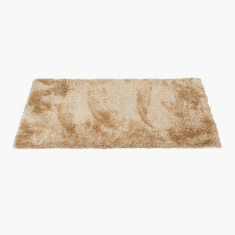 Give your room an elegant touch with this plush shaggy rug. 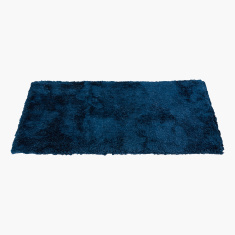 The supreme quality material of the rug is easy to clean and maintain. 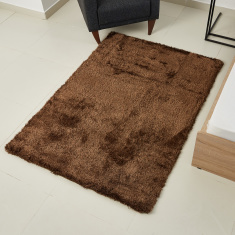 Also, this stylish shaggy rug goes well with a wide range of interiors.